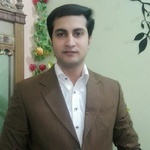 Hello, My name is Saleem, a professional journalist and article writer with more than 9 years of writing experience! 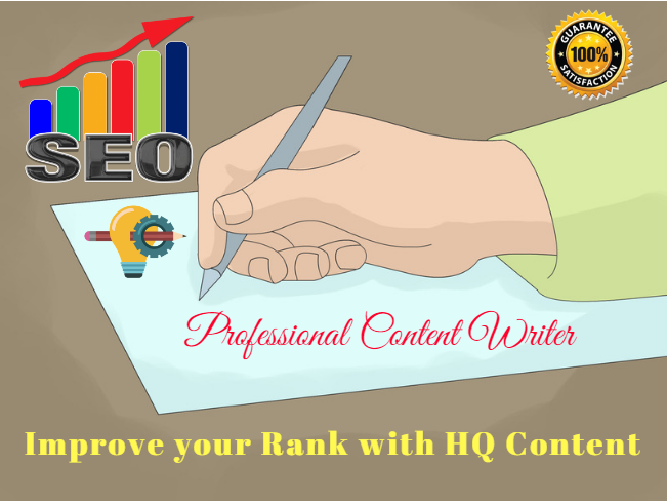 I am ready to write the SEO article or regular article/blog that your company/site needs! I will write a high quality, 500-word piece for your website or blog, fast and with free revisions if needed! Also, I personally write every request I receive, so there is NO OUTSOURCING!!!! From blog posts to articles, I can write on ANY topic you want, even if I need to do research. The topics include IT, tutorials, health, movies, internet marketing, video games, lifestyle, but I can write on most topics out there (contact me if needed)! Work with me and you will receive an accurate, cleverly written, documented piece on the topic you desire! IF YOU WANT TO PLACE AN ORDER LARGER THAN 2000 words, CONTACT ME FIRST PLEASE!! I don't do more than 2000 words per order due to the high demand. You can split large orders into smaller ones if you want! !